What is Greater Dayton Premier Management (GDPM)? The award-winning Greater Dayton Premier Management (GDPM) is the owner and operator of approximately 2,700 units of public housing throughout Montgomery County, Ohio. Serving 16,000 people annually through its program, GDPM is dedicated to developing housing solutions for people of all ages, genders, orientations, ethnicities and religious backgrounds in the Miami Valley. In requiring our clients, employees and partners to demonstrate responsible character, GDPM is committed to showcasing the economic health, vitality and humanity of the area. What is GDPM’s Choice Neighborhood Program? The newest program offered by the award-winning Greater Dayton Premier Management (GDPM), the Choice Neighborhood Planning program is the result of a $1.5 million grant awarded to GDPM in June 2016. This program focuses on transforming distressed neighborhoods into new, robust, thriving communities with housing that is affordable as it is unsurpassed in meeting our clients’ needs. There are three core goal areas that the program will address – housing, people and neighborhoods – that will be met by the development of Transformation Plan focusing on both the neighborhoods and the residents living in them to ensure the success of both. Salem Courts – formerly known as Edgewood Courts – was transformed through a similar program (HOPE VI). Salem Crossing contains 115 units of single-family homes and rental units afforded to both families and seniors. Read more about the Transformation Process and people in this spotlight article! How will the Choice Neighborhood Grant funds be used? Funds will be used to create Transformation Plans that, with the assistance of our partner CityWide, will involve residents, community leaders, schools and business owners among others to address how to improve targeted neighborhoods. This may range from removing blighted properties and improving recreation to larger, more economically-based opportunities. What neighborhoods will be targeted in the Choice Neighborhood program? 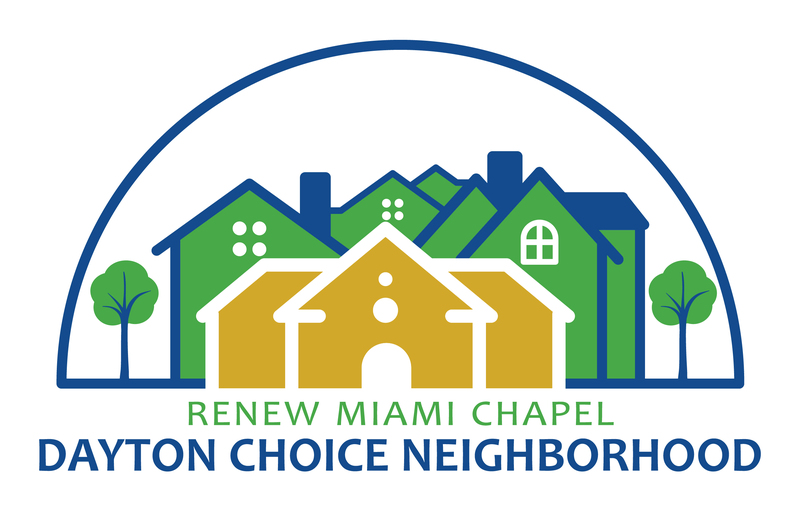 In addition to the aforementioned DeSoto and Hilltop areas, Neighborhood Choice also includes Edgemont, Miami Chapel, Lakeview, Madden Hills and Pineview in West Dayton. 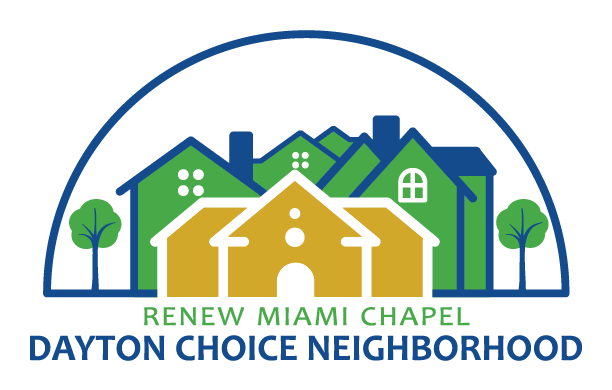 Who all is involved in the Choice Neighborhood program? What is the average timetable for a Choice Neighborhood revitalization program? Once a Transformation Plan is created by the Choice Neighborhood Dayton team, GDPM (along with the city of Dayton) will lead a 2-year community planning process to create and support community and economic development activities. I’d like to get involved in helping the Choice Neighborhood program? How do I get started? That answer is simple: Contact CityWide Community Development Specialist Amy Clanton at (937) 853-2537. I have a general question I don’t see an answer to here. Where can I go for more help?